I currently work as Events and Production Assistant at The Corner Shop Events, as well as producing on a freelance basis. 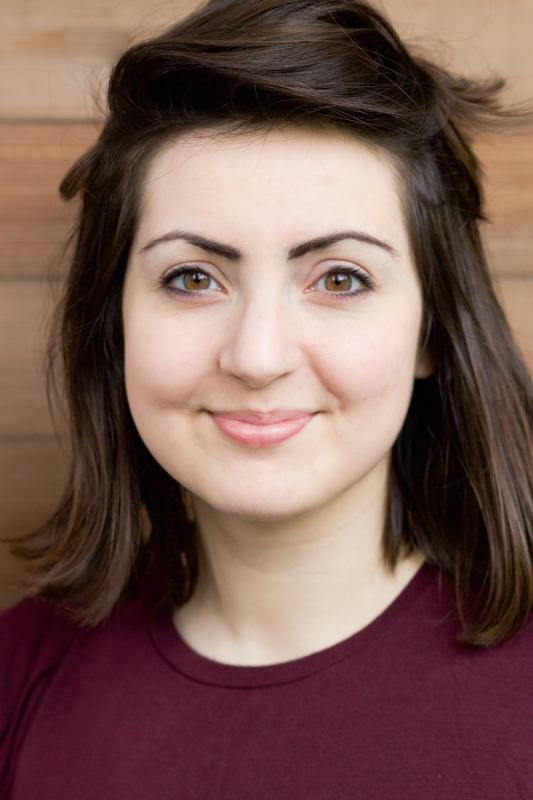 Jessie Anand assistant produced Sky or the Birds work at Theatre503 in early 2014. Her work was useful, and well executed. It was reassuring to know that Jessie was on the team, as she looks ahead, and can make the most of opportunities. Sky or the Bird hope to work with Jessie again, in a capacity that makes greater use of her abilities, skills, and knowledge. A great team player, creative, and resourceful. I highly recommend.